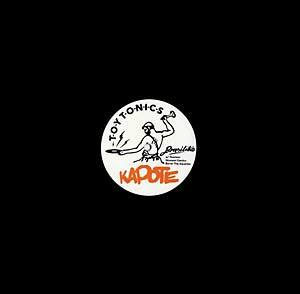 Brasiliko is the new Kapote EP, with remixes by magic Byron The Aquarius (Sound Signature) and Giovanni Damico (Lumberjacks in Hell). 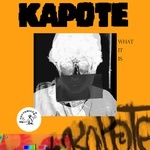 Toy Tonics founder and main producer Kapote comes back after eight months with a two-track EP. Somebody called it jazz funk house - and that fits. 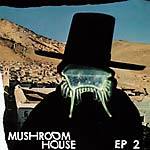 Crazy flute and Rhodes piano solos played by Mathias "Munk" Modica on Kapote's heavy funk basslines and rolling drum patterns. It's house, it's broken beat.